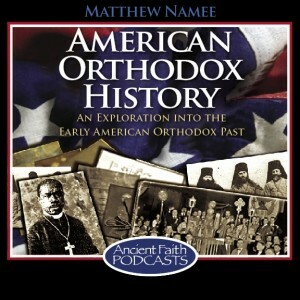 After a hiatus of more than a year, I’ve finally added a new American Orthodox History episode over at Ancient Faith Radio. It’s actually the audio of a talk I gave last July at the Greek Archdiocese Clergy-Laity Congress in Atlanta, but I just recently got around to sending it to AFR. The title, “Orthodoxy: Yesterday and Today,” isn’t really accurate at all. My original title was “The Historical Reality of Greek Orthodoxy in America,” which isn’t especially awesome, but is much more to the point. In any event, the focus is on Greek Orthodoxy in the United States in the late 19th and early 20th centuries (prior to the formation of the Greek Archdiocese). I actually posted the text of that lecture last year; click here to read it, and click here to listen to the lecture. My plan is to revive the podcast from here on out. The format will be a little different than before, though. 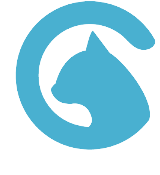 I just don’t have the time to write essay-length scripts and conduct hour-long interviews anymore, so for the most part, you can expect shorter episodes on subjects discussed here at OH.org. I’d love to hear any feedback our readers/listeners might have.